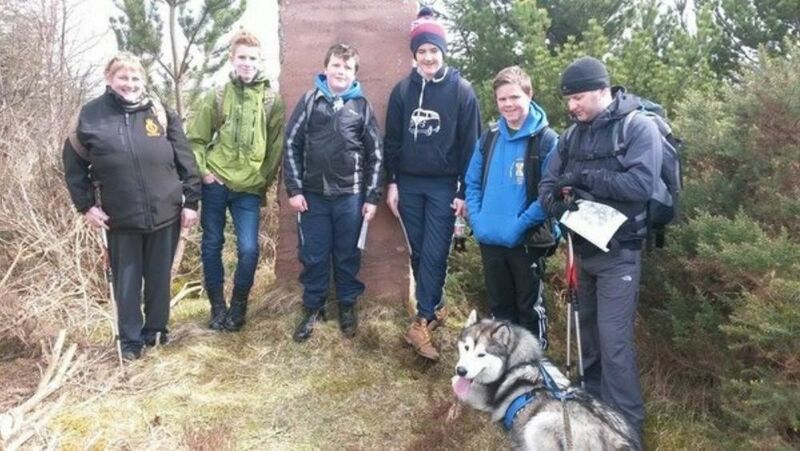 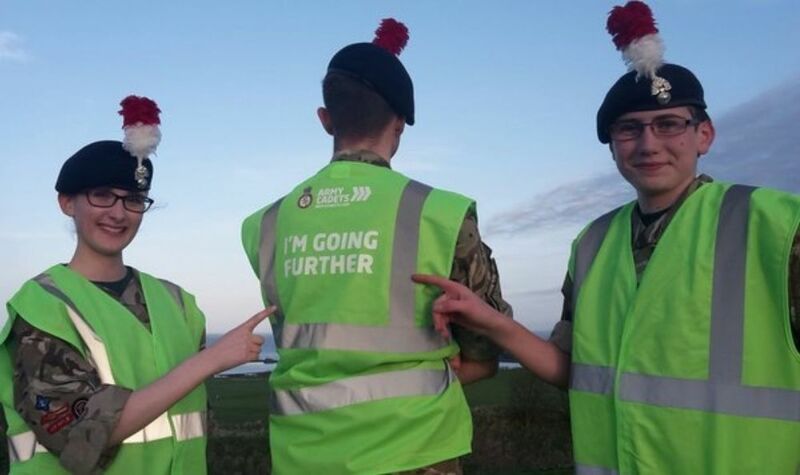 From 18th - 24th April detachments across the country donned their ACF t-shirts and high-vis jackets to take part in a variety of activities to support local causes during Community Week 2016. 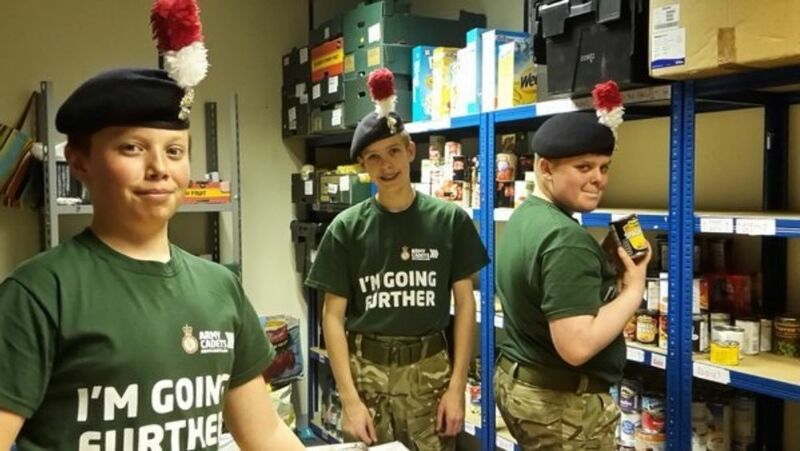 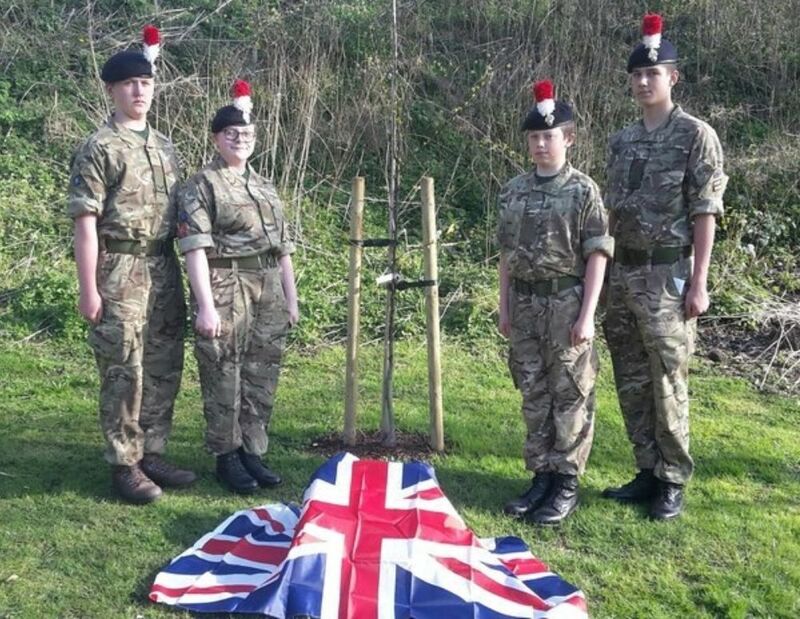 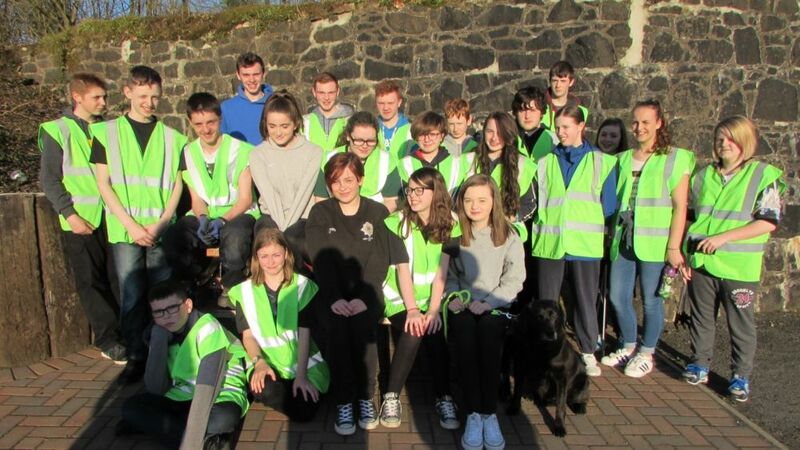 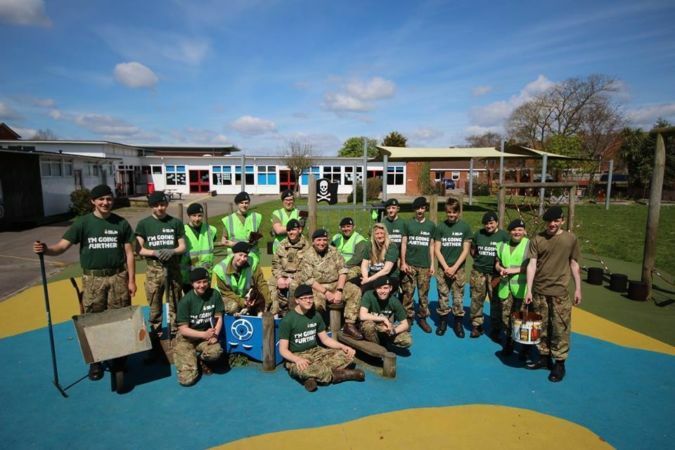 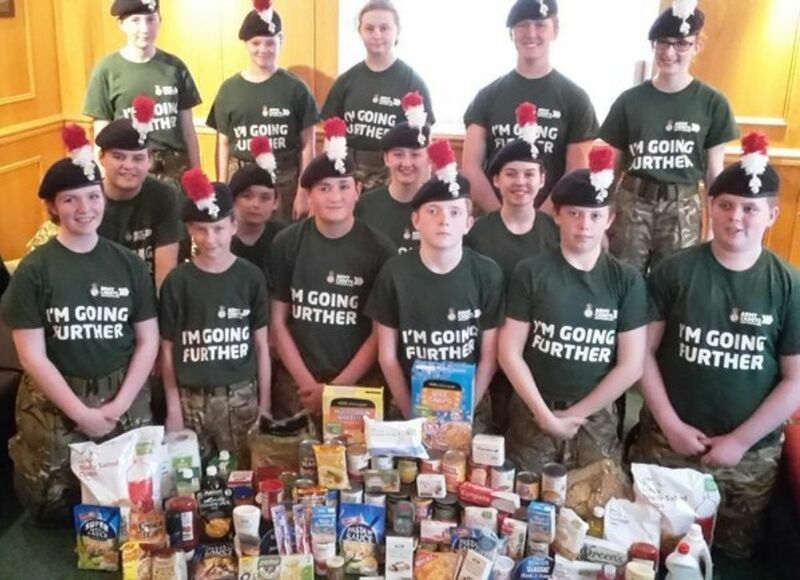 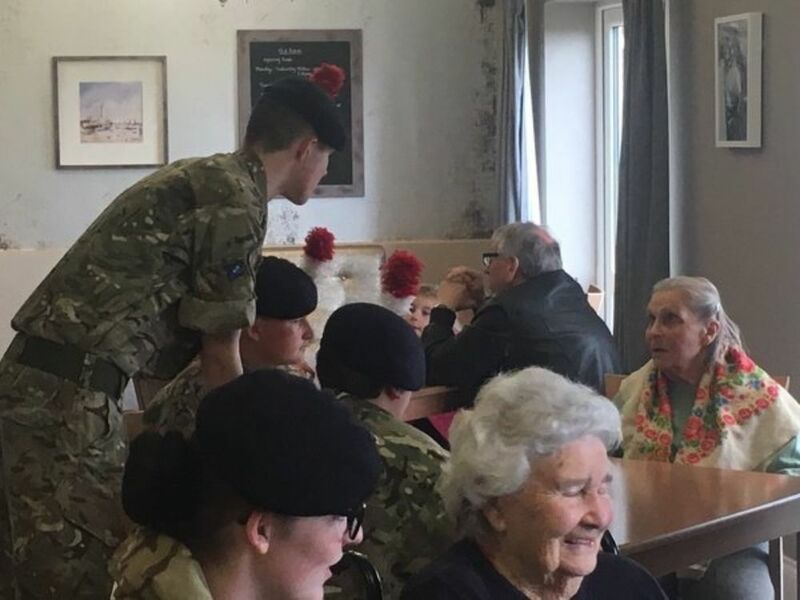 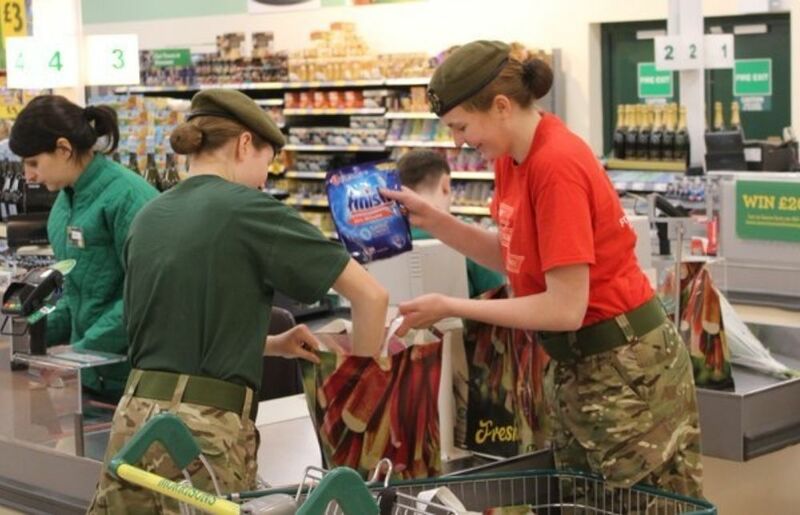 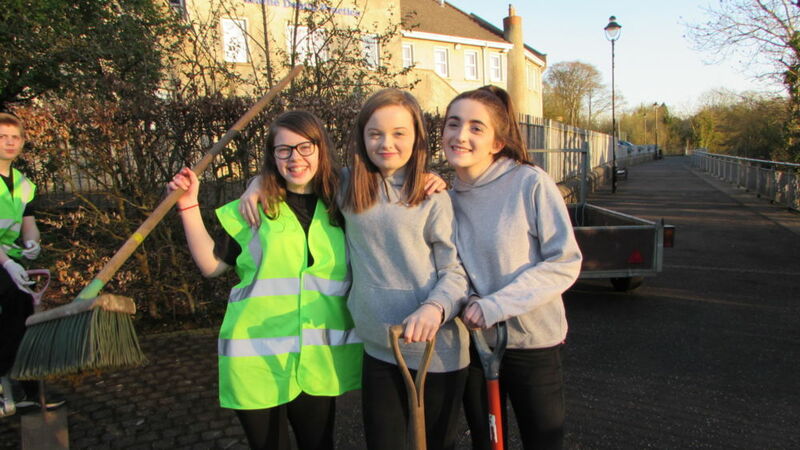 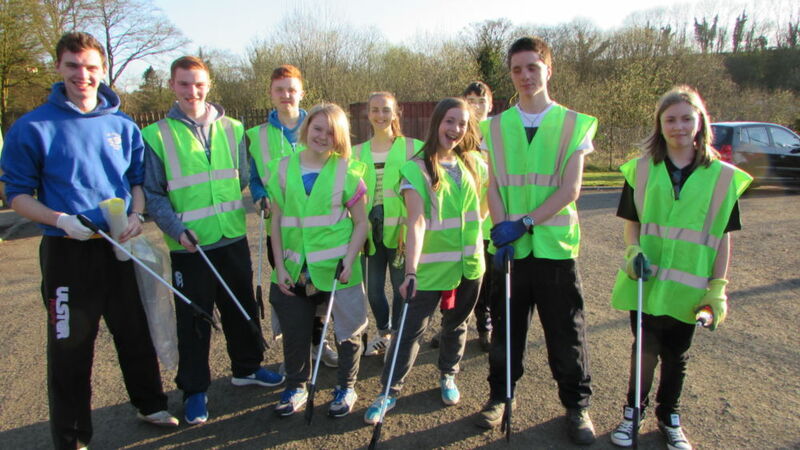 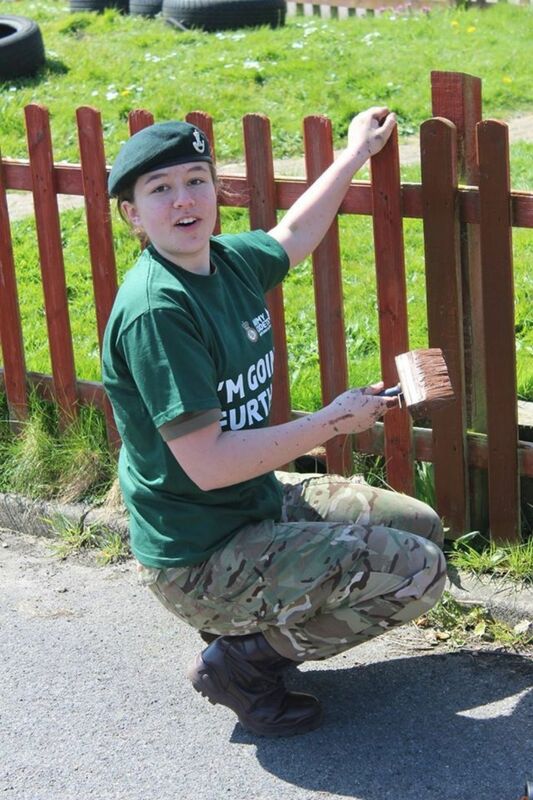 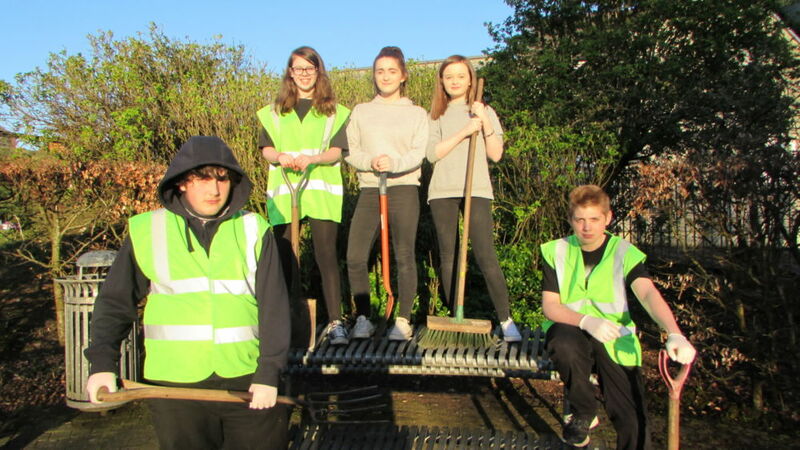 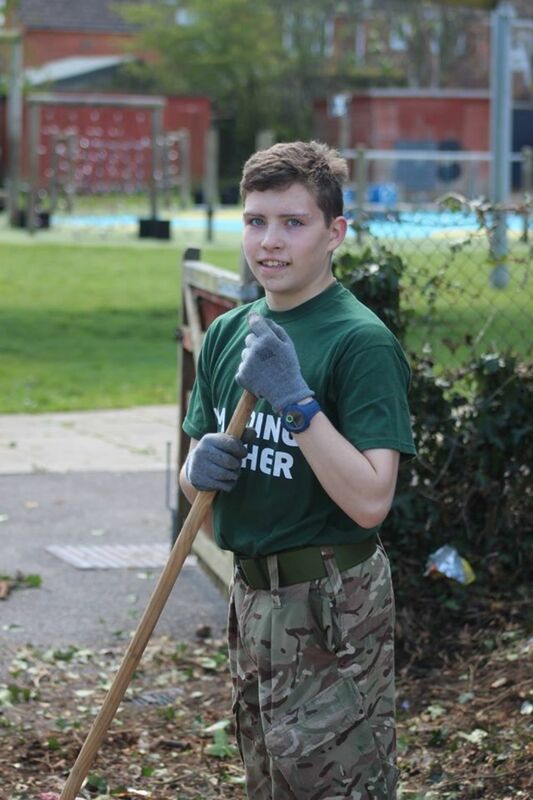 From litter picking in local parks and bag-packing in supermarkets to a sponsored walk and renovating a local primary school, our detachments didn't disappoint when asked to help out in their communities and raise awareness of the great work the Army Cadets do. So, to all of the cadets and adult volunteers who dedicated their time and support to local charities, schools and community spaces in Community Week, we'd like to say a huge thank you and well done! 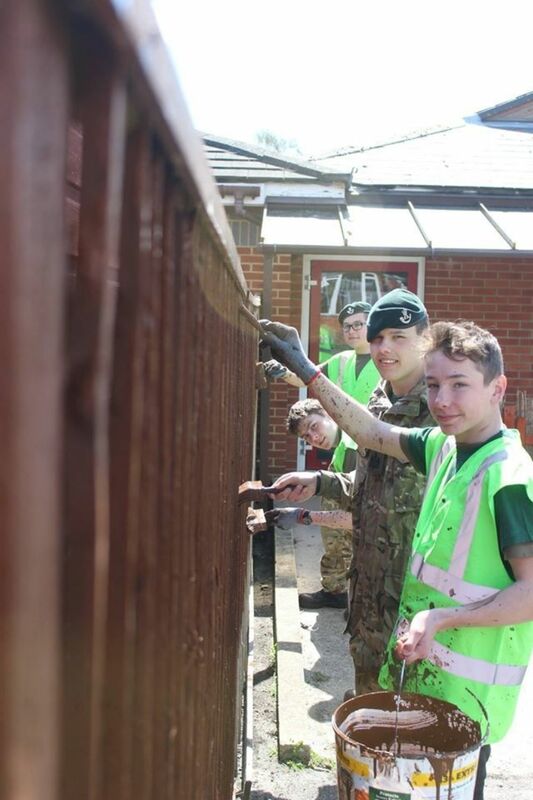 If your detachment took part in activities during Community Week 2016 and they aren't mentioned above, please get in touch and send your photos to marketing@armycadets.com. 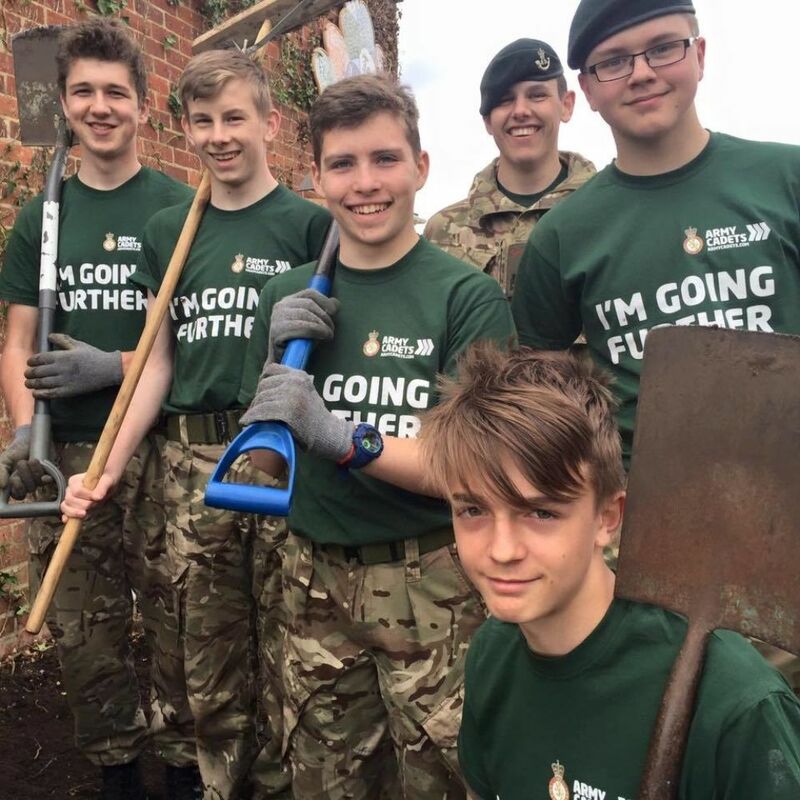 We will be running Community Week in 2017 so all detachments will have the chance to take part again next year. 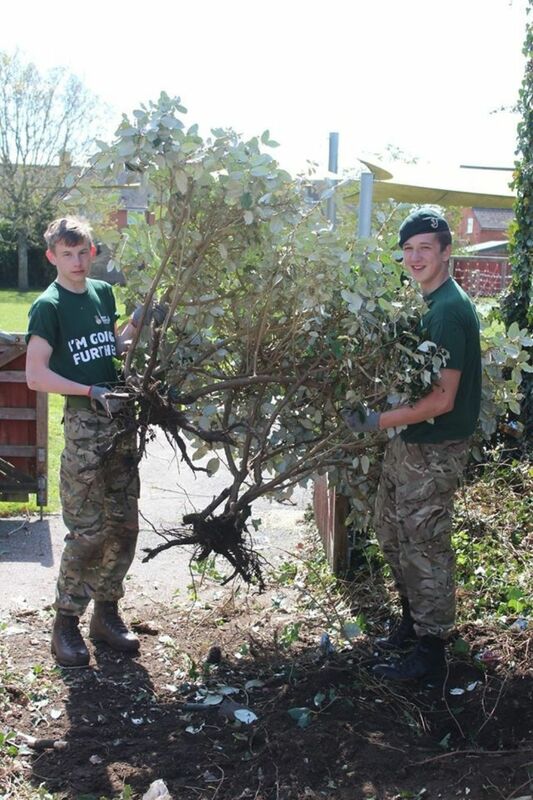 We will keep you posted on how to get involved through email, social media and on the website.